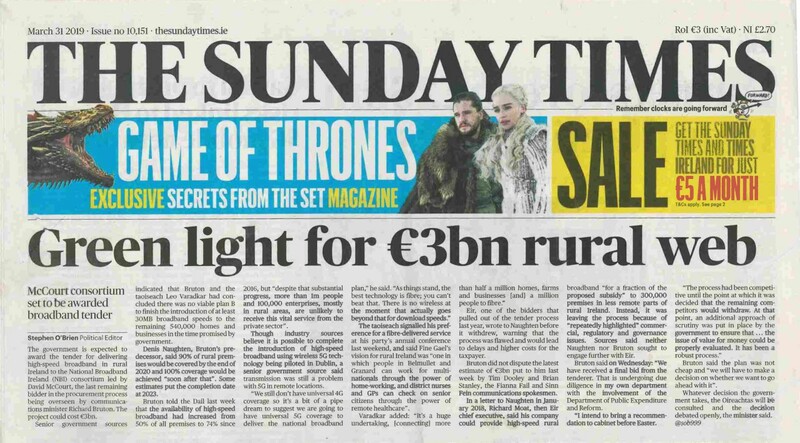 IRELAND and beyond – EMF Updates and MORE . . .
Money talks – usually in whispers. This is how the world has fallen into the hands of vested interests and corporations. Now it shouts in arrogance and marks the fall of democrary. The full weight of technological dominance of life on planet earth is at the door. The convergence of private enterprise and government is happening now – largely with the help of Rockefeller funding. It was Rockefeller funding which saved the Max Planck Institute in the 1920’s, benefitting Rockefeller from the knowledge of the physicists who studied there and later fled to the United States after WWII, again with the help of Rockefeller beneficence. 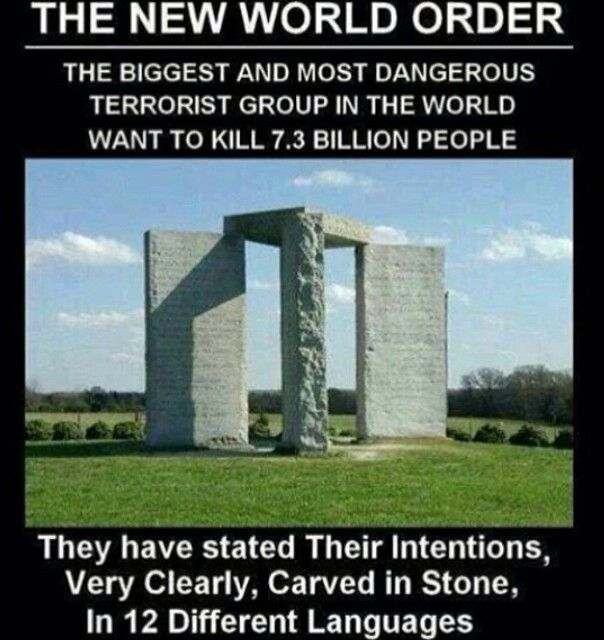 Gladio was a covert operation and had not been initiated by an act of Congresor or a mandate from the Pentagon. Few federal officials knew of its existence. The $200 nillion in original funding came from the Rockefeller and Mellon foundations. But a new and steady stream of revenue had to be created almost over night, or the world would not be safe for democracy. The future of Gladio would come to reside within America’s ghettoes. Rockefeller funded a covert durgs empire to provide funds for secret CIA operations around the world. Ireland is a corporation registered in Washington, D.C.
How’s that for a start to the week? On behalf of electromagnetic hypersensitive (EHS) sufferers in Ireland and around the world I would sincerely like to thank you for your pro-active stance in protecting the people of Brussels. You are an example to politicians around the world. People from around the world would agree that you are an answer to thousands upon thousands of prayers. Your are protecting the people of Brussels from 5G. Can you help the rest of us in Europe to protect us from the EU’s pro-5G policies as well? An utterly remarkable and disturbing situation has transpired in the UK just in the last 3-4 days. 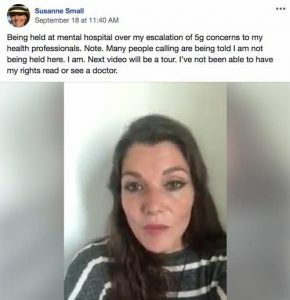 Susanne Small (her Facebook name; see her posted FB video) was detained under the UK’s Mental Health Act on Monday because, during a recent visit to her GP, the doctor had determined she was a risk either to herself or others. On Tuesday, she appeared in a special segment of the Richie Allen show, which is linked to below (30 minutes). It’s well worth listening to. As you’ll hear in the interview with Allen, done via her smartphone from the actual hospital, she had compiled research on 5G and gone down to her doctor’s office with it, without an appointment at 8am, presumably when the office had just opened. She believed that certain symptoms she had been getting, such as headaches, might be connected to cell towers, and had noticed a new large one had been installed in the neighborhood, although she was well aware that it wouldn’t have been operational at the time. The reaction from the doctor and staff was to basically send her on her way but leave the information behind, which she refused to do. 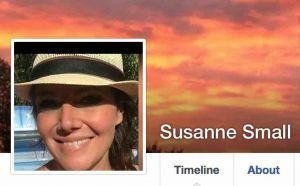 During the subsequent consultation with her doctor, Susanne had the feeling that it was wise to leave, that the doctor had absolutely no interest in the research and viewed her as someone who was under a lot of stress.